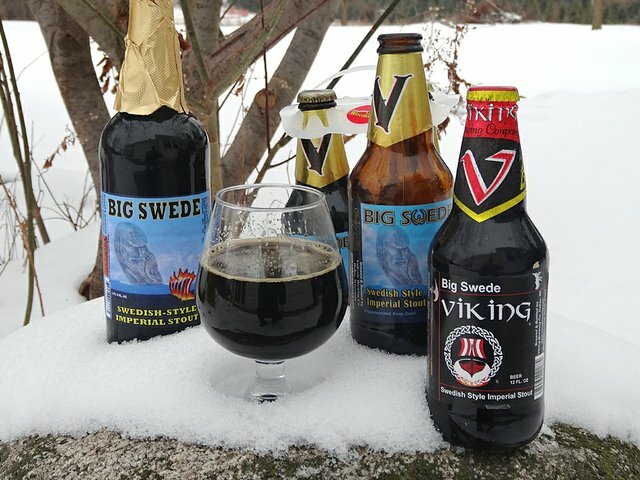 Valkyrie Brewing Company, formally Viking Brewing Company, is located in Dallas, Wisconsin. It was established in 1994, is the first microbrewery in Northwest Wisconsin. Its owners, Randy and Ann Lee have brought back that time-honored tradition of a local, family run brewery. They take pride in brewing a wide variety of unique and outstanding beers.